Mel studied at the Royal Irish Academy of Music, The Gaiety School of Acting, The Bil Keating Centre for TV Presentation Skills and Carr Communications. She has been playing leading roles in The Gaiety Theatre, The National Concert Hall, The Olympia Theatre, The Cork Opera House, The Wexford Opera House among others in Ireland for over 30 years. She has also presented many concerts in the National Concert Hall, The Pavilion Theatre and Jury’s Hotel. TV, Radio and Film Credits include: The Late Late Show, Prime Time, Theatre Nights (all for RTE), the Mum in Turkle (RTE), Mother in Fantabulous! (IADT), Stella in Aisling’s Diary (CR Productions/RTE) and Aine in Graham Jones’s latest feature film, Davin. Commercials for Supervalue, A1 Waste, Meteor, Vodafone, Ebookers and Moypark Chicken and Pinergy (RTE/ TV3). Mel has three grown up children and has always had a special interest in mentoring young people. She is completely dedicated to helping them believe in themselves and to feel that they are capable of achieving more than they realise. She is also very passionate about supporting teenagers through the challenges and pressure of secondary school years. 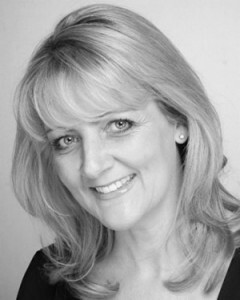 Mel also runs Mel Ryan Communications which offers specially designed programmes and workshops for the corporate market. Astrid trained in Griffith College, where she obtained a degree in Drama & Theatre Studies and an Associate in Drama Teaching with the Leinster School of Music & Drama. She is also a qualified Montessori teacher and trained in Child Protection and Child Welfare. She worked in Vancouver for a year where she directed plays and was involved in an out-reach drama programme for teens in disadvantaged areas. 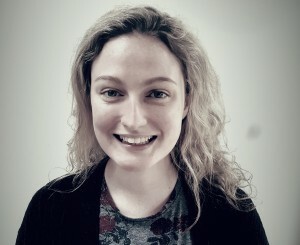 She also has worked extensively as a stage manager for many theatres throughout Ireland including The Abbey Theatre. Astrid has three children, has been teaching children of all ages for over 12 years, and has a passion for instilling life skills and building confidence in young people. She teaches in our Carrickmines Venue. 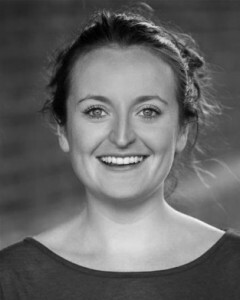 Eimear studied Drama and Theatre at Trinity College Dublin after graduating she moved to London to pursue an MA in Acting. She trained at Drama Centre where she was awarded the Vice Chancellor scholarship for excellence in her chosen field (Acting). She has performed on many stages across Ireland and the UK including The Peacock, Project Arts Centre, Smock Alley, Samuel Beckett Theatre, The Tron Glasgow, The Cork Opera House, The Everyman Palace Theatre, Theatre 503, and Platform Theatre London. 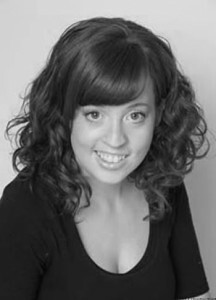 Eimear teaches Adult Drama and is Head of our Musical Theatre Department. She directs the annual Mel Ryan School Show at The Mill Theatre, Dundrum, featuring the Musical Theatre and Hip Hop students. Esther holds a BA (Hons) in Professional Theatre Studies, a LAMDA Diploma (Hons) in Speech & Acting and a Post-Graduate Certificate in Education. She won a full scholarship to attend the prestigious Birmingham School of Speech Training & Dramatic Arts. 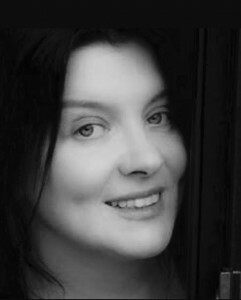 Esther has worked as a full time actress and drama teacher for over 25 years and has performed in theatres throughout Ireland, UK and N. America. Esther has five children and is passionate about instilling confidence and resilience in young people. She teaches in our Stillorgan venue. Evanna graduated from Trinity College Dublin in 2012 with a degree in English Literature. She then went on to teach Drama and English in Wuyi University in China. In 2013 she worked in The Paramount Theatre in Austin Texas and was involved in their Drama Programme. She has also run Summer Drama Programmes in Ireland and Europe. More recently, she worked for over two years as a PR Executive for top Irish film company Element Pictures. Evanna is responsible for our School’s PR & Marketing, and also our classes in our Mounttown venue. She has a passion for teaching young people, particularly instilling confidence and communication skills to help children realise their potential. Alan has been a featured dancer for some of the world’s leading artists such as Justin Bieber, Selena Gomez, David Guetta, Jessie J, Tao Cruiz, Flo Rida and also toured with Jedward for three years. 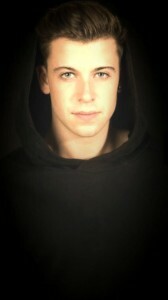 Alan has represented Ireland twice in the Eurovision Song Contest , most recently as one of the featured dancers performing with Ryan O’ Shaughnessy in the song ‘Together’ in Lisbon. He has appeared in pantomimes all over Ireland including twelve Olympia Theatre pantomimes, seven Late Late Shows, The Tudors, My Super Sweet Sixteen MTV, Penny Dreadful, Singing in the Rain (Cork Opera House) and too many others to mention! Alan has had his own dance school for many years so he is a very experienced teacher. 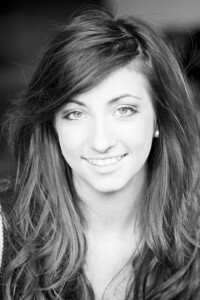 Rachel has been dancing since the age of 4 with The Goode School of dance, she graduated from Laine Theatre Arts with her National Diploma in Dance. Rachel has been working professionally as a dancer for many years and has appeared in several Gaiety Theatre and Cork Opera House pantomimes and productions, along with many other productions in the UK also. On TV she has appeared in The Life of a Ballerina, Love/Hate, Mrs Brown Boys D’Movie, Ripper Street, Penny Dreadful, The Daniel O’Donnell Show and Little Women.